Our award-winning attorneys have nearly 50 years of combined experience. Attorney Alan Castillo was named one of the “Top 100 Trial Lawyers” and maintains positive reviews and the best rating possible on Avvo. Lawyer Peter Iocona was named one of the nation’s top 1% of attorneys and one of Orange County’s top-rated DUI defense attorneys. Our highly respected attorneys help us continue to hold onto the reputation of being one of the best law firms in Orange County. Our law firm prides itself on providing honest and aggressive representation to help you achieve the best possible outcome in your case. Are you or a loved one facing criminal charges in Laguna Hills? Whether it’s a DUI, drug possession, assault or other criminal charge, this experience can be a very hectic and stressful time for defendants who often feel alone in their battle against the courts. At The SoCal Law Network, our lawyers step in to take control of the case and guide you through the complicated court procedures, arguing on your behalf every step of the way. The outcome of your criminal case could depend heavily on whether or not you have hired the right Laguna Hills and Orange County criminal defense attorney, so don’t hesitate to contact The SoCal Law Network for a free consultation by calling (949) 305-7995. Mr. Iocona is considered to be among the best Orange County trial lawyers, especially in DUI cases which involve complex defense strategies. Super Lawyers, one of the most highly respected attorney rating services, named Mr. Iocona on its 2015 Southern California Rising Stars list, an accomplishment that only 2.5% of attorneys achieve each year. He has also been selected as one of the Top 100 Trial Lawyers because of his extensive experience and track record of success. Mr. Castillo is viewed as one of the best Orange County criminal defense attorneys because of his fierce negotiation and trial skills. As a former Orange County Public Defender, Mr. Castillo has represented tens of thousands of people facing criminal charges. He has been recognized as an Outstanding Lawyer and Legal Professional and was also a recipient of the Stanford’s Who’s Who in American Law in 2010. Along with Mr. Iocona, Mr. Castillo was also named one of the Top 100 Trial Lawyers. Ms. Cordero is one of the leading law and motion attorneys in California, having won countless victories in the Superior Courts of Orange County, the Courts of Appeal, the California State Supreme Court and the United States Supreme Court. In fact, she has one of the highest success rates in motions to dismiss and suppression motions within Laguna Hills and throughout Orange County. Alan: My name Alan Castillo and I am one of the founding members of The SoCal Law Network. The SoCal Law Network handles criminal defense, professional license defense, within that criminal defense ranges from domestic violence, DUI, drug cases, assaults, burglaries, possession of drugs, fraud, all the way down to minor crimes involving minors in possession of alcohol, and other juvenile offenses. On the professional licensing defense side we represent doctors, nurses, dentists, realtors, and any other licensed professionals in the state of California, when they’re facing what is called an accusation, seeking to suspend or revoke their professional license. 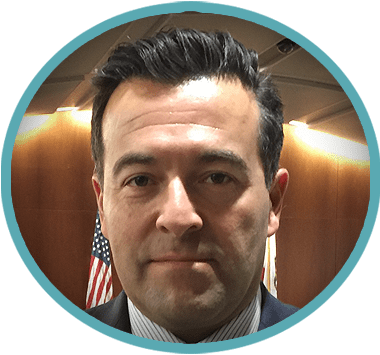 Peter: My name is Peter Iocona, I am one of the founding members of The SoCal Law Network. The SoCal Law Network is a small boutique criminal defense firm. The advantages of a smaller firm over a larger firm are that the smaller firm allows us the opportunity to pay more attention to each of our clients individually. The attention is not only more individualized, but it’s more personal. We get to know the individuals on a more personalized basis. 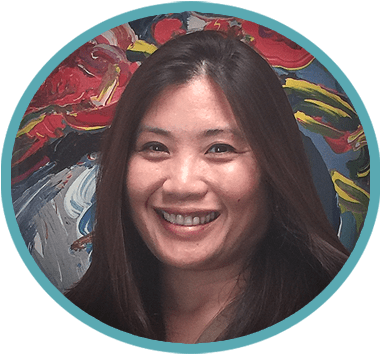 Marlo: My name is Marlo Cordero and I am one of the founding attorneys of The SoCal Law Network. Client communication is very important to us, we all have cell phones, we all know how important it is for each client to feel like they can communicate with us directly. Each of us return texts, we return phone calls, we return emails almost as soon as possible in order for each client to feel like they have access to us and so for each client to know what is going on with their case. 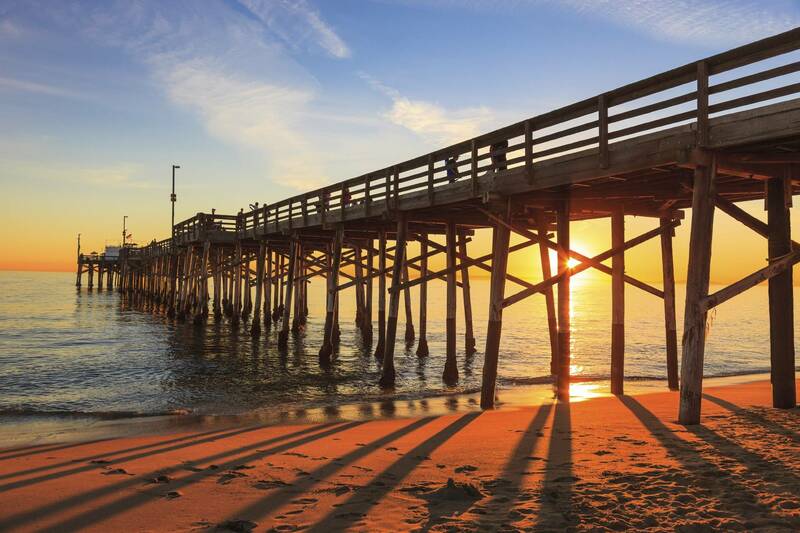 Southern California has both English as well as Spanish speakers. At the SoCal Law Network we are able to help people who speak English as well as people who only speak Spanish. I think what makes our firm different is that we’re individualized, we’re aggressive and we’ve been handling a lot of criminal cases as well as professional licensing cases so we know what to do in each case. We know whether or not a case involves an aggressive defense, or whether or not it is a case that requires mitigation in order to get the best possible results for our clients. Developing a defense strategy and building a case. Negotiating terms of a plea deal with the prosecution. If applicable, filing motions and appeals. Together, our team of highly sought after Orange County lawyers represent clients who are dealing with a variety of cases. No matter the charge that you are facing, our team of attorneys will fight tirelessly to obtain the best outcome possible for your case. Many people wait until the last possible moment to hire a criminal defense attorney, however it is important that this is handled early on in the process so your attorney can start fighting on your behalf. In some cases, lawyers can try to negotiate a dismissal of the charges before they are even officially filed. After an arrest, hiring a Laguna Hills and Orange County defense attorney should be your top priority to ensure that you will be able to effectively fight the charges against you. A highly skilled and well-respected group of Lawyers. The three lawyers that make up this small boutique Criminal Defense Law firm, Alan Castillo, Peter Iacona and Marlo Cordero are very well respected in the courts by Judges, Prosecutors and most importantly their clients. Alan Castillo is an incredible criminal defense and professional licensing attorney. He is very responsive and has an innate ability to explain legal concepts and situations in a way anyone can understand. He has a true passion for justice and wants the best for his clients in every situation. Alan's integrity in unquestioned and I highly recommend his services to anyone in need of legal advice or representation. The Orange County State Attorney’s Office is known to aggressively pursue criminal convictions, so without a skilled Orange County criminal lawyer on your side, you may receive a harsher sentence. Those who have been charged with crimes in Laguna Hills and throughout Orange County refer to it as being behind the orange curtain because the county differs so greatly from others in California and in the rest of the United States. Because of these reasons, hiring a defense attorney from outside of the county will not be as beneficial to you, since they will not have the knowledge of the unique Orange County courts that The SoCal Law Network provides to clients. Learn more about how committed we are to each case by reading the Google Plus reviews of The SoCal Law Network. If you or a loved one is in need of an Orange County criminal defense lawyer, contact our team to speak with a highly skilled lawyer. Our law firm is located in North Laguna Hills in Orange County near the Laguna Hills Mall and Laguna Woods Golf Club, approximately 10 miles from John Wayne Airport (SNA). Get on I-405 S from the John Wayne Airport and take exit 1A for Lake Forest Drive. Turn right onto Lake Forest Drive, and then make a left onto Del Lago Drive. Make another right onto La Cadena Drive, which will eventually become Verdugo Drive. Our law office is located on the left. If you are coming from Irvine, take I-405 S to reach our office. Get off on exit 1A and turn right onto Lake Forest Drive. You will need to make a left onto Del Lago Drive shortly after getting off the ramp. Then, turn right onto La Cadena Drive. This street will eventually turn into Verdugo Drive, which is where our office is located. Call (949) 305-7995 to schedule a free consultation today. important and what do they do? 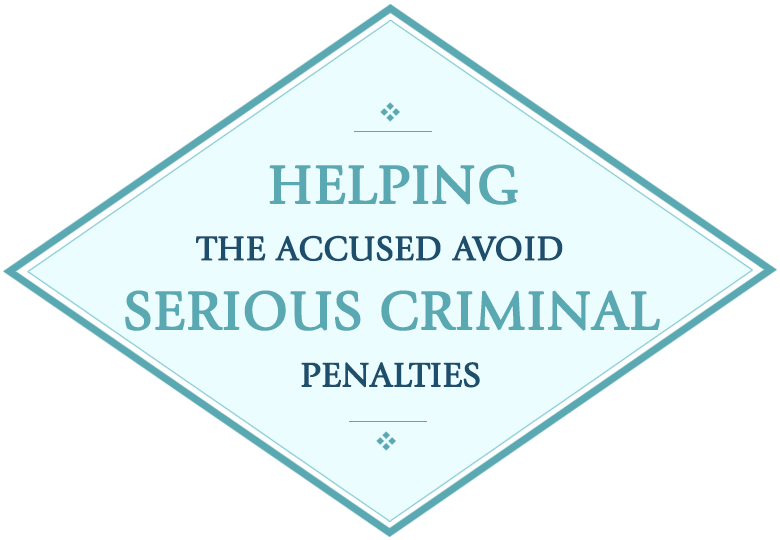 Defense attorneys are extremely important to protecting the rights of the accused because most criminal defendants are at a significant disadvantage in the criminal justice system. Most, if not all, criminal defendants, have an extremely limited understanding of the criminal justice system; thereby increasing the need for proper representation. When should I hire a criminal defense lawyer? A skilled and experienced criminal defense attorney can make the difference between a criminal conviction and dismissal as a criminal conviction can affect a person for the rest of their lives. criminal defense attorney for me? Hiring a criminal defense attorney is like hiring an employee – you need to find one with whom you feel comfortable and confident in their ability to get you the best possible result. You need to do your research and have candid discussions with those you may be considering to represent you against a criminal charge or charges. When can a defense attorney ask for an acquittal? An acquittal is obtained as a result of a jury trial finding. What do criminal defense attorneys charge? The cost of a qualified criminal defense attorney depends upon the complexity of the charges as well as the result desired and the time it will take to try to achieve the client’s goal. Yes, most criminal defense attorneys offer payment plans. How to choose a criminal defense attorney? Again, choosing a criminal defense attorney is like hiring an employee – you need to find one with whom you feel comfortable and confident in their ability to get you the best possible result. You need to do your research and have candid discussions with those you may be considering to represent you against a criminal charge or charges. criminal defense attorney before hiring? You should ask about the attorney’s credentials and experience, as well as whether they know the prosecutors and judges that will be handling your case. Alan Castillo is a highly experienced criminal defense attorney and truly a DUI/ DMV expert. When I have a question about consequences of a DUI conviction, vehicle code violation or DUI trial strategy I reach out to Alan who always gets back to me promptly with the right answer. 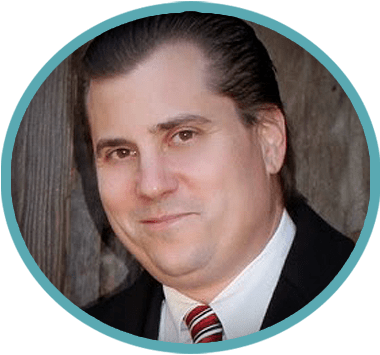 He has helped me several times to leverage the best deal for my client when there are DMV consequences that the average lawyer wouldn't know about. He has been correct in his assessment every single time! I highly recommend Alan without reservation. I would recommend Alan Castillo without hesitation and have complete confidence in his expertise and ability. During a very distressing time I was facing a long jail sentence and with Alan's diligence and knowledge, I was able to stay out of jail and keep my job. Throughout the process Alan kept me informed and anytime I had questions he was always there to ease my mind. Alan was able to navigate the legal process and negotiate with the DA where I got the best possible outcome I could have ever hoped for. Absolutely the best experience considering the circumstances ! Alan Castillo is a miracle worker. He took me on when I lost all hope. This was my 7th DUI and my first attorney told me I was going to get 5 years no matter what. I called Alan and he said he could do something better. He was able to work it out so I could keep my job leaving the country and was sentenced a fifth of the original time. I'd recommend Alan Castillo to anyone who needs someone to fight for them. Because of his help and hard work, I was able to get my life back on track.